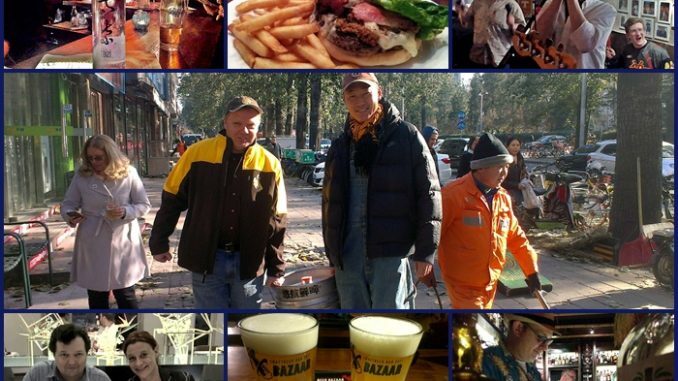 This site shares info about Beijing bars and restaurants from a consumer perspective. It doesn’t aim to be comprehensive but to give one person’s view of a slice of the scene. Check out my lists of happy hour / drink deals and set lunches / food deals. Also see The 京B Daily page for China news, Beijing weather and AQI updates, job openings, and more.